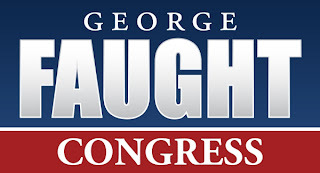 George Faught, candidate for Congress in the 2nd District, has picked up another major endorsement, this time from Eagle Forum PAC and Phyllis Schlafly. 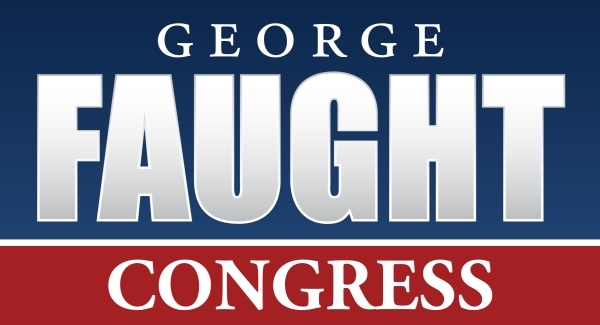 Washington, D.C. – Eagle Forum PAC, a conservative public policy organization founded by pro-family leader Phyllis Schlafly, is proud to endorse George Faught in the race to represent Oklahoma’s Second Congressional District. Learn more about George and his campaign for Congress by visiting his website, and by following him on Twitter and Facebook.